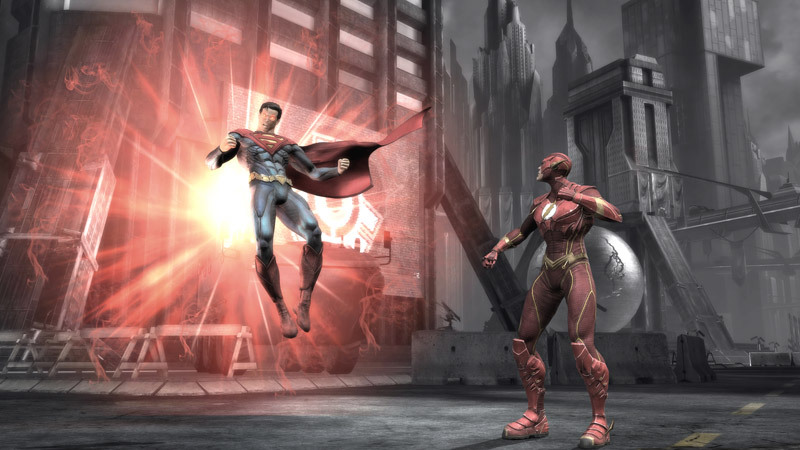 Injustice: Gods Among Us is a 2013 2.5D fighting game published by Warner Bros. Interactive Entertainment. 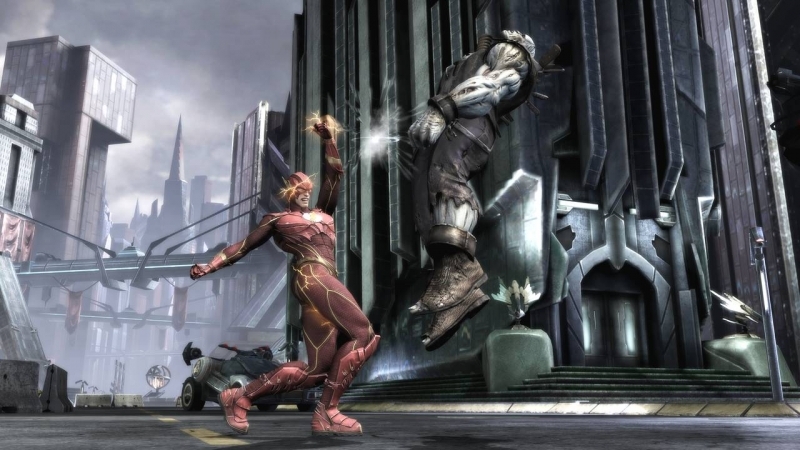 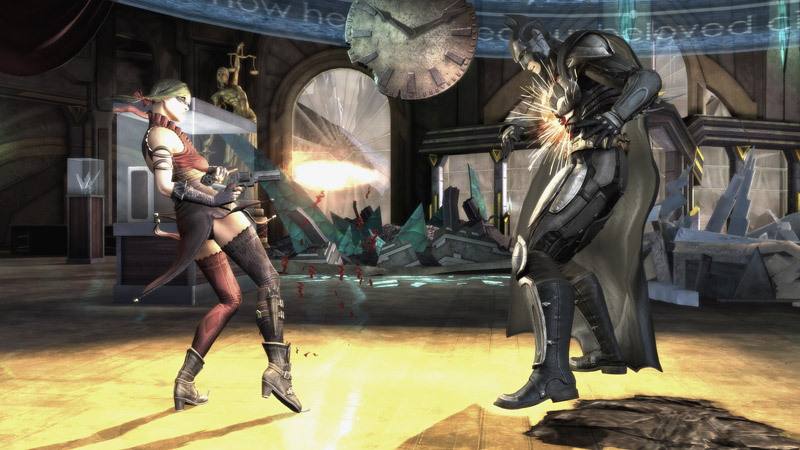 The game was developed by NetherRealm Studios and was re-released as Ultimate Edition on November 12, 2013 for PlayStation 3, Xbox 360, Microsoft Windows, PlayStation 4 and PlayStation Vita. 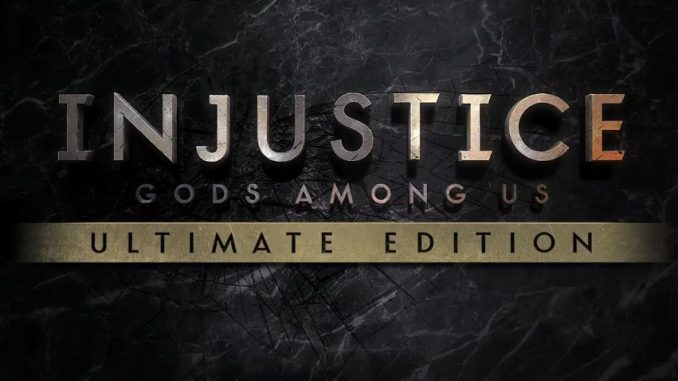 The Ultimate Edition, includes all previously released downloadable contents (DLC’s).